How much money should you spend on a White Elephant gift? The email just hit your inbox—your office is hosting a White Elephant gift exchange (aka a Yankee Swap) as part of the employee holiday party this year. I know what you’re thinking: Shopping for your family is hard enough, why add coworkers to the mix? Is the stress and added financial responsibility worth it? 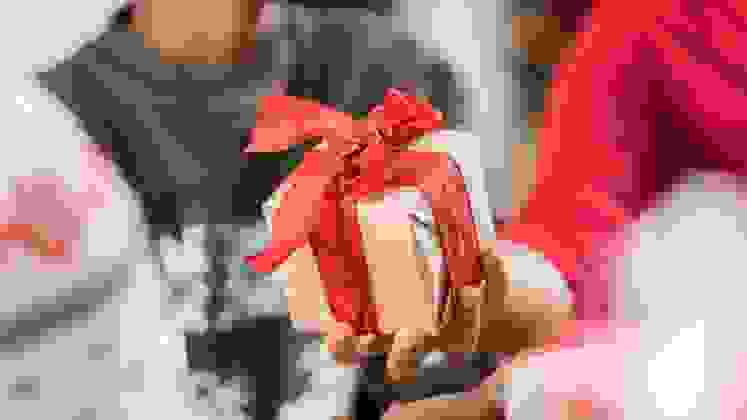 Before you go all Scrooge on the party game, remember that, first and foremost, the exchange is supposed to be fun: everyone brings a wrapped gift and party-goers can either steal already-opened gifts or opt to open a still wrapped gift from the pool. Nobody expects to find anything truly exciting or valuable in the mix. How much should you spend on a White Elephant gift? Your host should indicate a monetary limit when the invitation goes out, says Farley. “Like any host, a White elephant gift exchange host should put the comfort of guests above all else,” says Jennifer Porter, etiquette expert and owner of Satsuma Designs. State a spending limit and include language making it clear that the exchange is optional. If the original correspondence makes no mention of a spending limit, ask the host. 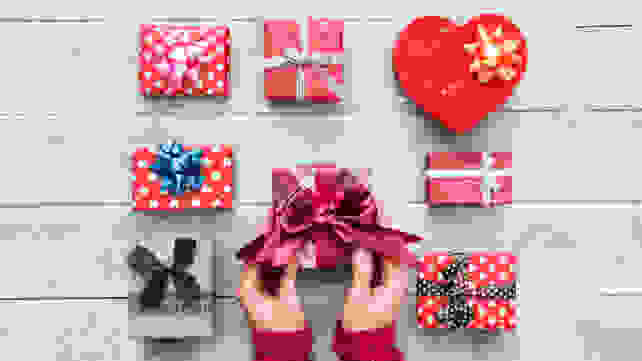 If you get radio silence or an ambivalent answer from your well-meaning host, experts say to expect a range of gifts valued between $5 and $30, but that $10 is a safe place to land and quite appropriate for office gatherings and large events. If the party is played in the company of close friends or family, you may want to splurge a little bit more, says Porter. What should you buy for a White Elephant gift exchange? “Because a White Elephant gift exchange can include gag gifts, don’t spend more than $10 on a gift,” says Porter. “There are plenty of fun and useful gifts to be found for $10.” She recommends an insulated travel coffee mug, a box of hand-warmers for wintry regions, a fresh box of playing cards, or a small leather bound notebook and pen. A White Elephant Gift Exchange is also one of the only times it’s acceptable to regift—with one big caveat. “Gift givers should be mindful that if they are regifting something from a prior occasion, they must be certain the original giver will not be in attendance at the party, nor have any chance at seeing the regifted item in the home of any of the guests from this party," says Farley.